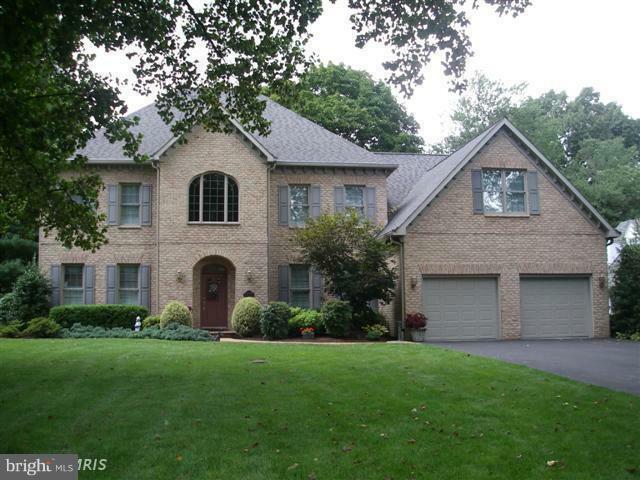 Beautiful Colonial all brick home that overlooks the golf course in the Fountain Head subdivision; many amenities including large gourmet kitchen; hardwood floors with custom trim; Corian counter tops; patio with hot tub; Too many attributes to mention. A must see! © 2019 Bright MLS. All rights reserved. Information Deemed Reliable, but Not Guaranteed. Listing information is from various brokers who participate in IDX and not all listings may be visible on the site. The property information being provided is for consumers personal, non-commercial use and may not be used for any purpose other than to identify prospective properties consumers may be interested in purchasing. Listing courtesy of Coldwell Banker Innovations. Data last updated on Wednesday, April 24th, 2019 04:57:59 PM.